Google's latest version of Android may sound like a single headline feature followed by a list of tiny improvements, but they all add up to one important update — there's a reason Google is calling this release Android 6.0. It is a smarter, sleeker, and more useable Android. Update is going to depend on your phone. Nexus devices will be updated almost immediately, but phones from Samsung, Motorola, Sony, LG, and others are going to be on their own timelines, some fast, some slow, some nonexistent. Those phones may also get support for some features and not others, depending on how the device is customized. Here are the features we're most excited for in the new release of Android. Google Now on Tap is easily Marshmallow's outstanding feature. It takes Google Now as the predictive assistant that's been beside your home screen for a couple years and make it crawl through your apps so that you can get extra info on basically anything almost instantly. Google Now will read your screen and tell you about what it sees. Here's how it works: your press and hold the home button while inside of any app, and Google Now will read the screen, look for anything interesting like the name of a celebrity, an event, or a location and then return information on what it sees in a little popup box on the bottom of the screen. 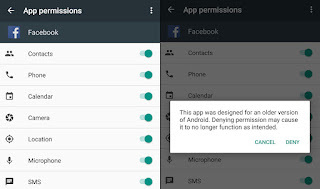 Android apps ask you for permission to access everything and anything that they might need during their install process like your camera, location, message history, and so on. Often enough, you'll see all sorts of things that it seems like an app shouldn't need access to, but you don't have the option of saying no to just one item or asking what anything is used for. Under Marshmallow, this is going to change. 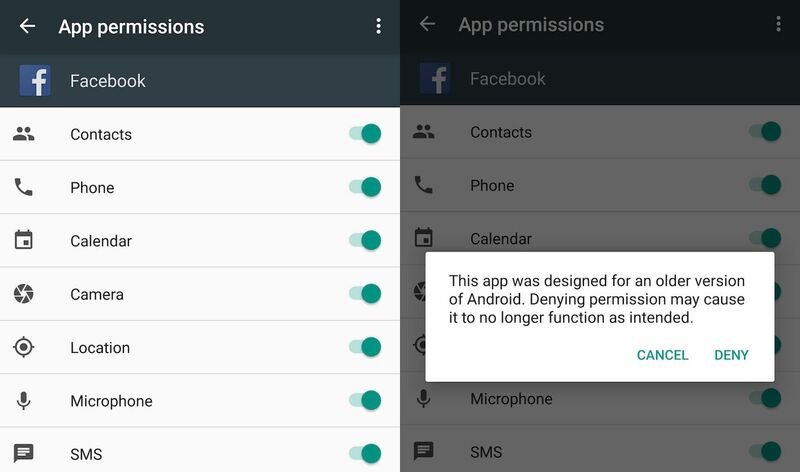 Developers will now be able to ask for permissions on a case-by-case basis. That means when you go to open up the camera in Instagram, for instance, Instagram could deliver a pop-up asking if you want to let it access your camera. That way you know exactly when an app is using a feature and why it's using it. It also means you can download and install an app, use most of it, but prevent it from doing one or two things that you disapprove of. Fingerprint sensors have already popped up here and there on Android phones, but soon, they're probably going to be everywhere. That's because Google is building dedicated support for fingerprint sensors into Android, so that phone makers don't have to code it all in on their own. That means your next Android phone will likely let you use a fingerprint sensor to unlock your phone, make payments, and log into various apps and services. 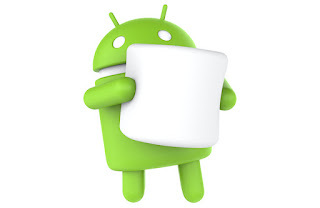 Basically, it's going to be a huge convenience for both the people making Android phones and the people using them. Fed up buying new cables?? Here’s a tiny new USB format that is user friendly, sweeping the tech industry. 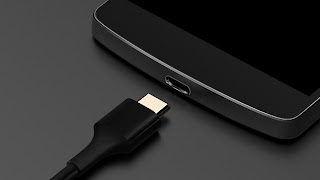 Before you know it, it's going to be used to charge most phones, tablets, and laptops, and for transferring data and video between devices. Marshmallow adds support for USB Type-C for Android phones and tablets, so there's a very good chance that your next phone will use it. Get ready and from now on you'll never stab a Micro USB cable in the wrong direction again. And get rid of buying new cables. It seems like every new version of every operating system makes a claim about improving battery life, but Google's latest improvement may actually be a meaningful one. Doze, a new feature in Marshmallow, monitors how your device is being used and adjusts app activity accordingly. Basically, if you aren't using a tablet all day while it lies on your table, Marshmallow will simply pause your apps so they don't drain through your battery. That means apps won't be primed with new content the second you open them, but Google says a device's standby time could double. Not a bad tradeoff. Small but meaningful change in Marshmallow is the way that it handles copy and pasting text. Rather than making you jump up to the top of the screen to find and decipher the cut, copy, and paste buttons, Marshmallow will float the options directly above the text you've selected. It's pretty much identical to how iOS does it, and it's a solid change. Even if it's only a small change, it's for something that you use a lot. It's always frustrating getting kicked out of an app and over to the web where you have to wait for a site to load slowly, so Google is doing something about it. With a feature called Chrome Custom Tabs, Marshmallow will allow apps to preload certain web content before sending you over to an in-app Chrome tab. this gives much smoother experience.